When I was pregnant we chose to have a surprise. Both times. So there were many evenings spent day dreaming about what our nursery would look like. I had a vision of hot air balloons at one point and eventually found a lovely blue one that hangs in Sammy's window. I was quite superstitious during both pregnancies. I observed the old wives tale not to bring the pram into the house before the baby arrives and we waited to meet our babies, before deciding how to decorate their little rooms. I knew I would want a "boys" or "girls" room. I know lots of people want to have a room all finished, so go down the neutral route, but as soon as I had my boys in my arms I was itching to order nautical delights and woodland wonders! So the day dreaming about pastel pinks stopped the moment Ollie arrived, until my darling niece came into the world! Pinterest is awash with ideas! 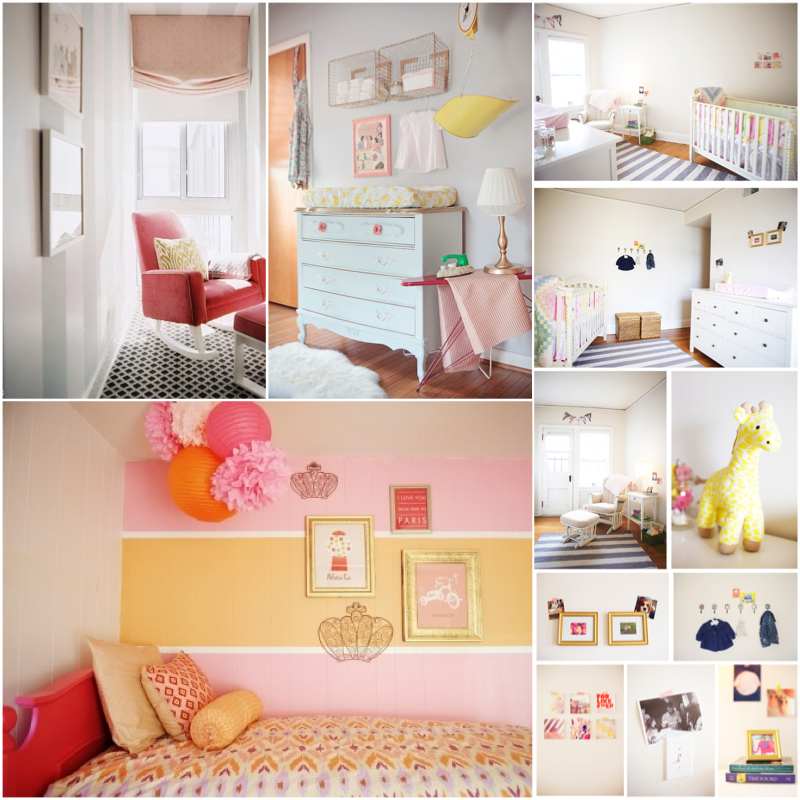 I love that my sister has shared the planning of their girly nursery with me, to indulge the pink lover in me that has been missed! 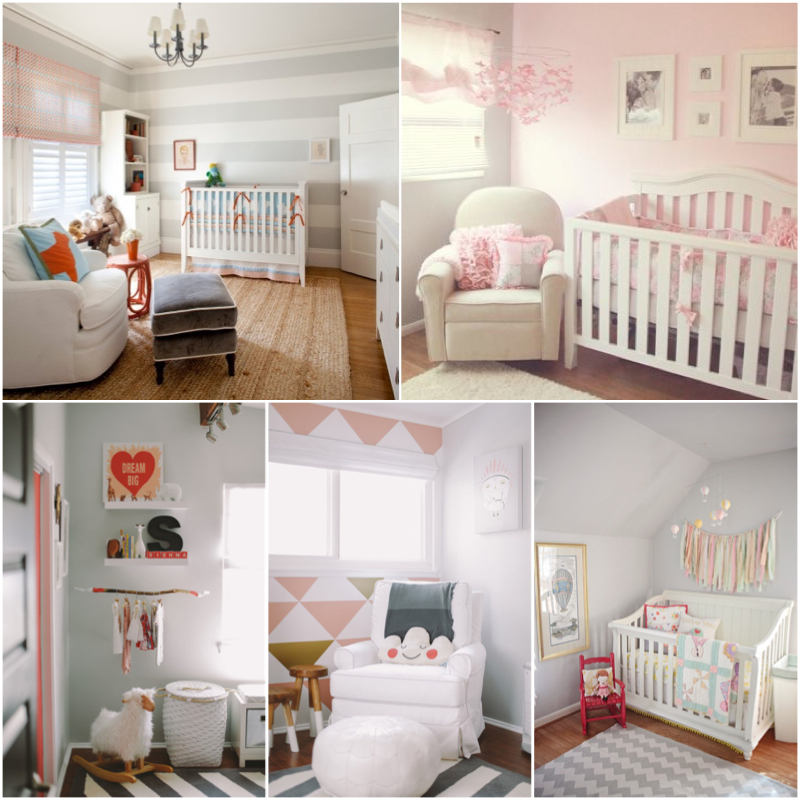 They are both trained in design so I always thought they would put together a beautiful nursery. They talked about stripes from the moment they were pregnant. They are almost finished and when they are, I will share some photos. If either of my boys had been pink ones I think these are the sorts of ways I would have loved to decorate. Classic, with girly touches without being too babyish. You can find these images and lots of lovely others here. Sammy is 4 now and his room is still as lovely as the day he went in it for the first time. I have updated some of the photos and the room has grown up with him, but with all the original details still appropriate today. Plus it's saved some money not decorating again! He has some wonderful personalised touches, including prints and letters but they are often quite expensive. Vertbaudet are now offering free downloadable, personalised posters to adorn your nursery and children's walls. 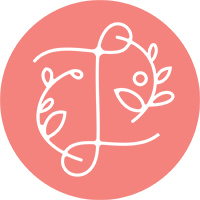 There are some sweet themes to choose from and you can change the text for whatever suits your room. You could print one for a gift too! 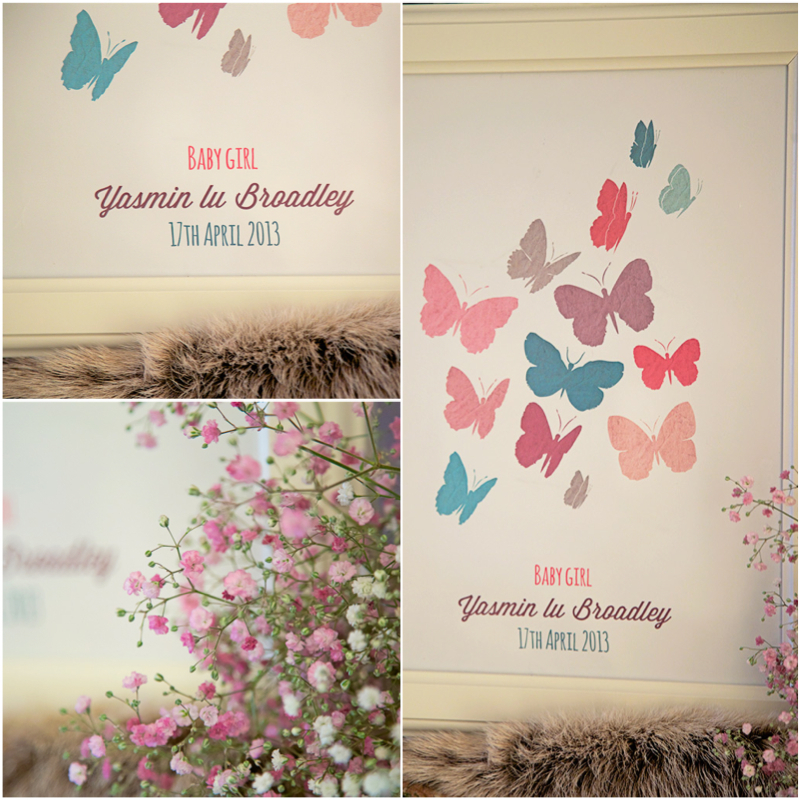 I chose the butterfly theme for Yasmin lu as that was the inspiration at my sister's wedding. There were butterfly details everywhere! So my darling niece will have a little something from me in her new room all for the price of a frame! There are some beautiful matching bedding and accessories to each print, have a peek, I bet you will find something you love.